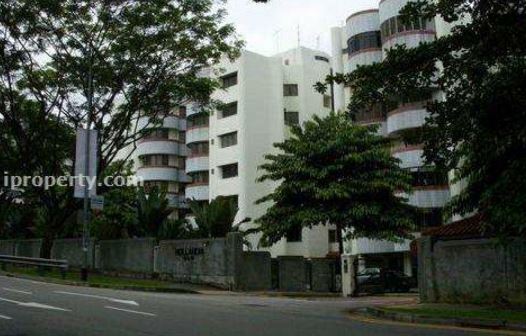 A bid of almost billion dollars for a 316,708 sq ft freehold estate in district 10. Quite a feat for the collective sale market this year, especially as mega-sites are hardly the most palatable size for most developers. There were however speculations that the collective sale might had hit a obstacle as the number of units being planned by buyer Asia Radiant may not have yet been approved by the authorities. Asia Radiant, jointly held by MCL Land and Yanlord Land Group, made a winning bid for the site in April. 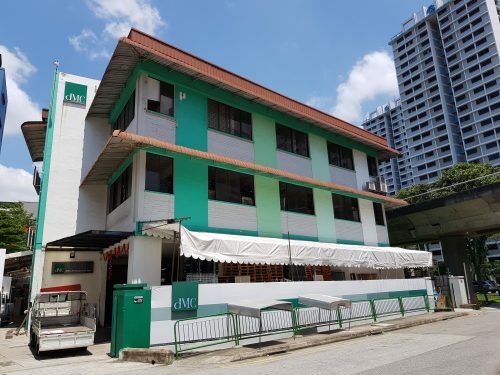 This deal is a landmark bid for Yanlord as it signifies its maiden entry into the Singapore prime freehold residential property market. Tulip Garden currently consists of 162 apartments and maisonette units and 2 shop units. Each unit owner will stand to receive between $4.3 million and $7.6 million from the sale. 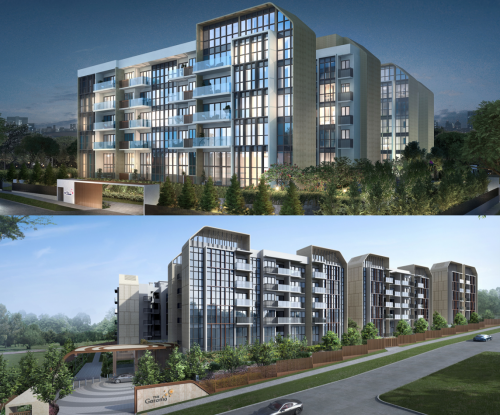 The new development is slated for a 2023 completion with 670 residential units with a plot ratio of 1.6. 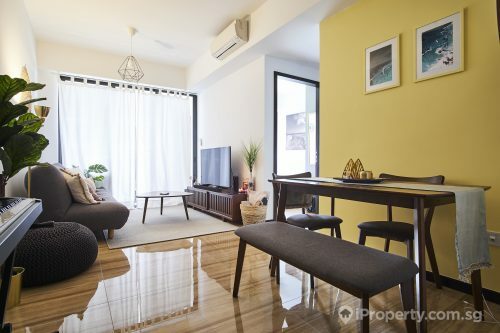 Situated in the prime district 10, this freehold site is a plump one indeed. It is amongst many of the other sites which have been sold in the same district this year. 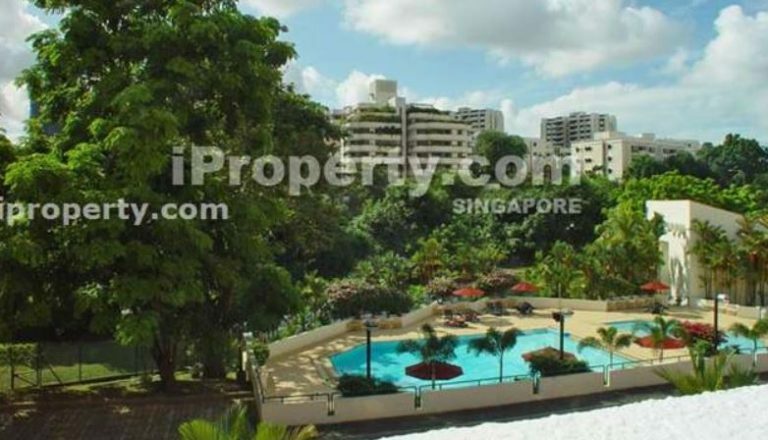 The other sites sold en bloc include The Wilshire, Hollandia and The Estoril. Windfall or not for the owners of units at these district 10 properties, the collective sale prices are nothing to scoff at. Tulip Garden was actually fourth time lucky, having sold for the highest sale price out of the other recent collective sale sites nearby. Its sale price of $906.9 million puts it at a 20% premium above the reserve price with a land rate of $1,790 psf ppr. The sale prices of The Wilshire, Hollandia and Estoril rang in at $1,536 psf ppr, 1,703 psf ppr and $1,654 psf ppr respectively. With these selling prices, what could the eventual market value of new properties on these sites be? 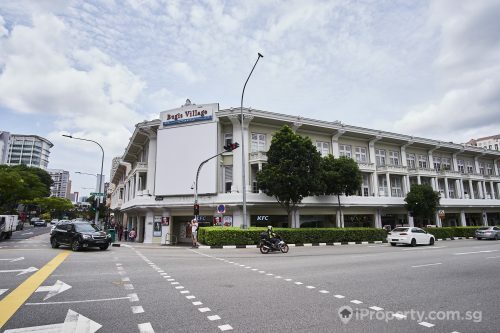 Will it drive up the already-high prices of properties in this prime district?